Mark your calendars – Thursday PM we will have NBK at City Hall hosting training during the Alive in Roswell event. These are a lot of fun and we are lucky to be so close to all the action. We’ll post times – come by train / chat with us and then indulge in the evening with friends and neighbors. Everyone who does the workout (30 mins of awesome) will win prizes to enjoy that evening around Roswell. But first … the work. Today Front Squats – work up and then lets push heavy sets. If your knees are wonky, feel free to scale to back squats or another movement. 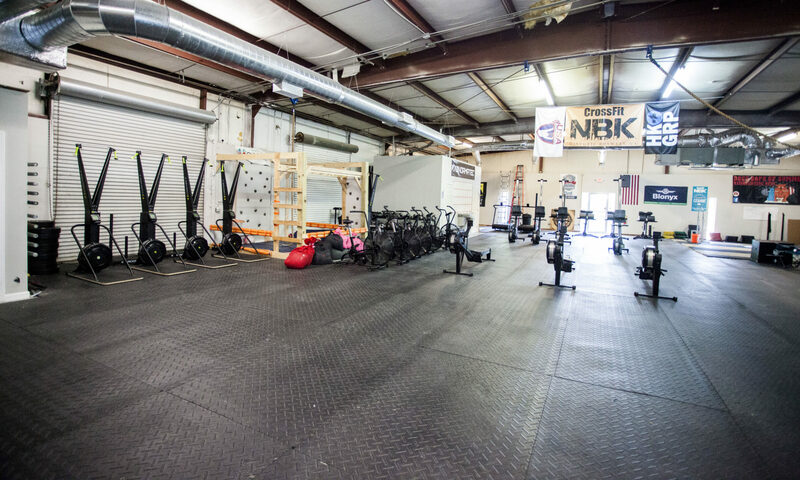 The WOD begins with a quick 1,000meter row. Moving here should be faster than your 2k pace, but not an all out sprint. A good goal for guys is 3:30-3:45, ladies perhaps 4:10-4:50. It’s ok if your heart rate is high. In fact, this is a great place to move, but know – if you sprint it out, you are only gaining maybe 15 seconds. Instead, hitting this at 90% ish and going straight into the HSPU is a far better result and training. From the row we move between HSPU, toes to bar, and then air squats. These can be pretty quick if you remove all hesitation between each movement. That will in fact give you a better training day and faster time! HSPU – can be a kip .. if you don’t have HSPU please adjust to a box in a pike. Many other scales available – have fun and elect one today that keeps you moving while staying in “your lane” (meaning train to your intensity and intently in the movements you are using today). Air squats, just go. You should be moving swiftly here and prepping yourself to go back into the handstand pushups. Visualize the HSPU you are about to execute and then just do it. Interesting thought – your air squats with a strong hip opening is just like the kip in the HSPU, so remember that motor pattern.